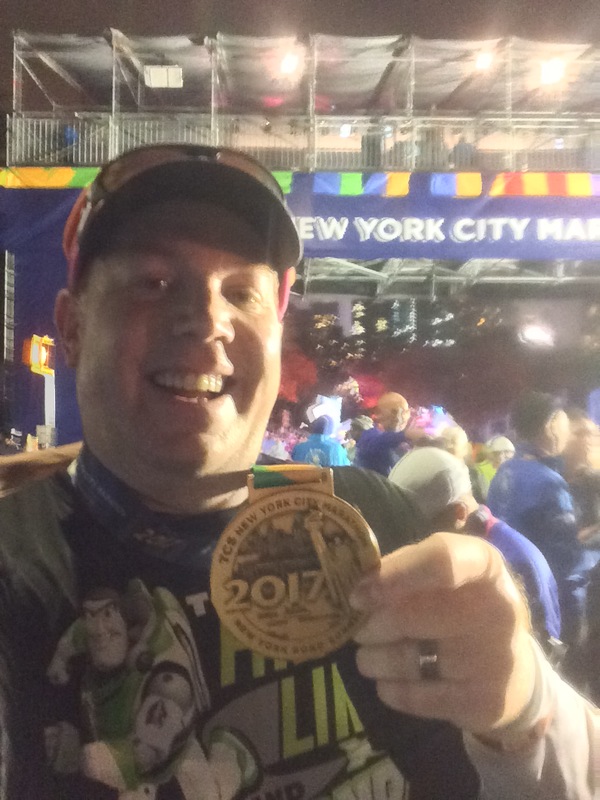 Unlike the 2016 Avengers Super Heroes Half Marathon and the 2016 Disneyland 10K, I was finally coming into a race weekend that was purely for the fun of running and Star Wars. It felt good to wake up on race morning without the stress of trying to hit a particular time. I merely wanted a … More Slowest, but funnest, 10K Ever at the Star Wars 10K! Leave a comment Slowest, but funnest, 10K Ever at the Star Wars 10K!